A multi-purpose attachment for excavating or lifting aggregates. 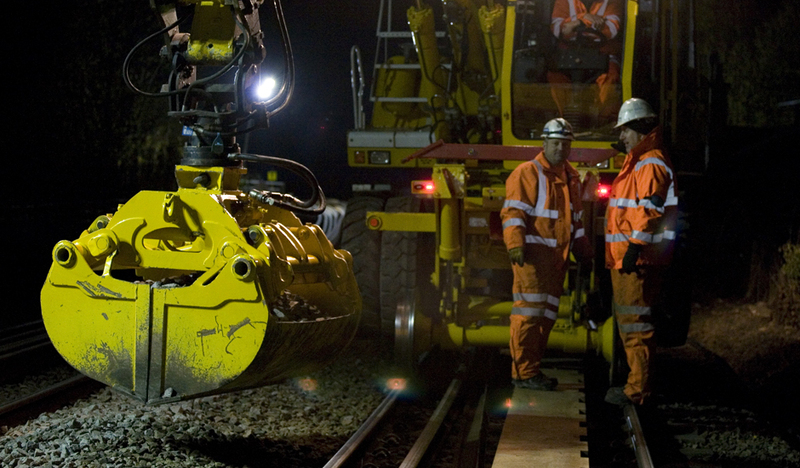 Available in a range of sizes for tasks including drainage work and ballast handling. 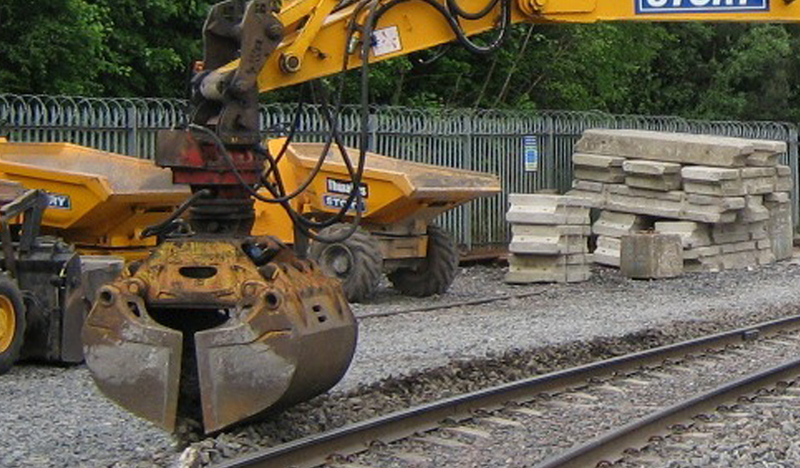 Often used for dropping stone on the track – Compatible with all Story Contracting RRV’s. Amulti-purpose attachment for excavating or lifting aggregates. 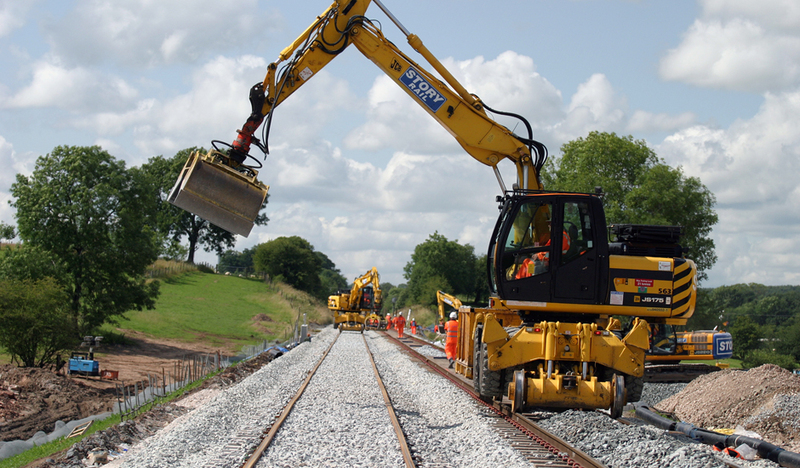 Available in a range of sizes fortasks including drainage work and ballast handling. 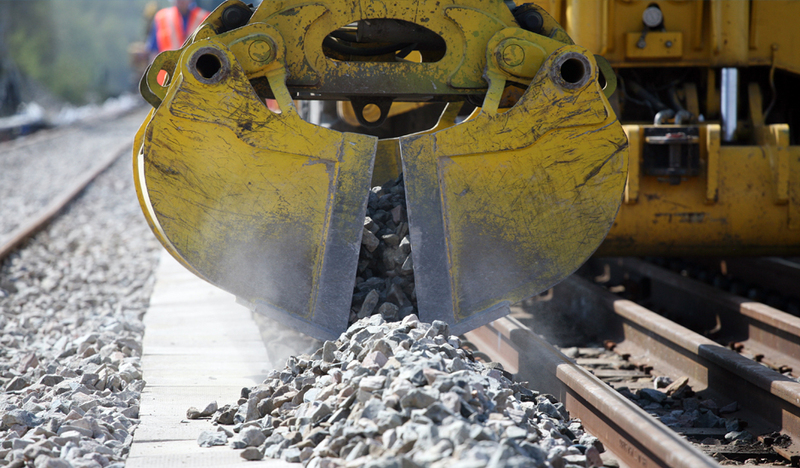 Often used for dropping stone on the track – Compatible with all Story Contracting RRV’s.